Welcome to Grade 7/8 Teacher, Marie Dalton! HomeWelcome to Grade 7/8 Teacher, Marie Dalton! Marie Dalton is excited to join the Sage community as a seventh and eighth grade English teacher. 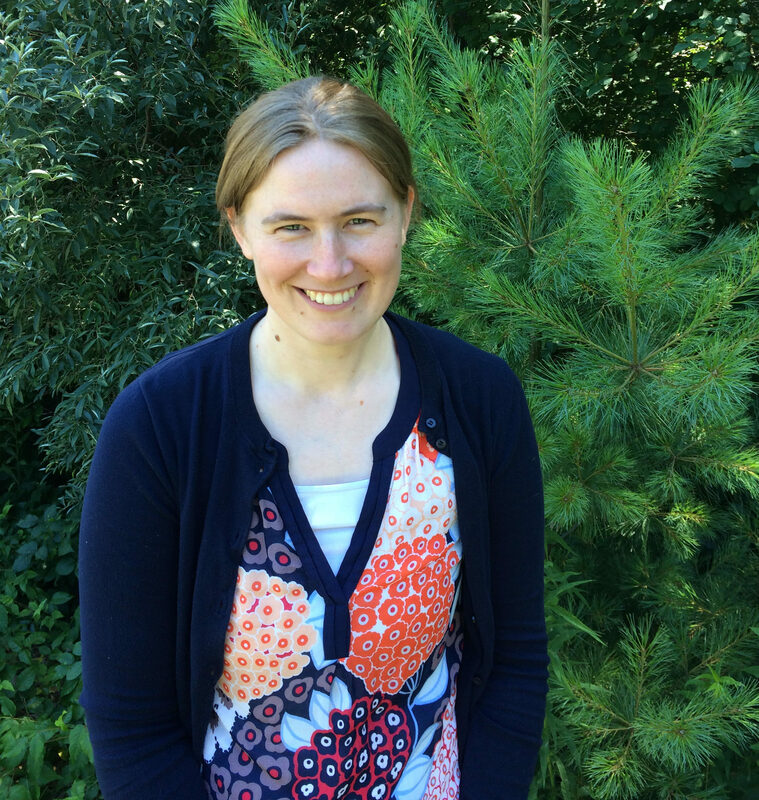 She earned a BA in English at Earlham College in 2009 and a Masters in Teaching from Brown University in 2010. Marie has taught middle and high school English in Massachusetts private schools for the past eight years. She particularly enjoys helping students master skills that enable them to become more purposeful and confident speakers and writers. A native of Los Angeles, CA, she is also passionate about art history and the Spanish language. She is greatly looking forward to meeting and working with Sage students!